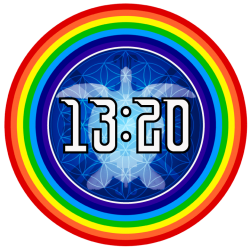 As we post this entry is the 9th day of the 9th moon of the 13Moon year, KIN 141 11Dragon and we are completing 1327 Years from the Long Count date 9.13.0.0.0 (March 15/16-292). Considering the unique prophetic nature of this window, and that today also corresponds to DAY 233 of the 365-day year count (Fibonacci position 13), we are publishing the first of a series of entries focused on bringing back to memory KEY elements of the curriculum of the 28 MEDITATIONS ON THE LAW OF TIME by VALUM VOTAN AND BOLON IK. As presented in detail 4 days ago on “The Solar Moon of Golden Prophetic Proportions“, the 12th day of the current 9th moon of the 13Moon year KIN 144 1Seed, marks the completion of 36 Tzolkins from the Telektonon Prophecy revelation on July 26, 1994 (KIN 144 1Seed). 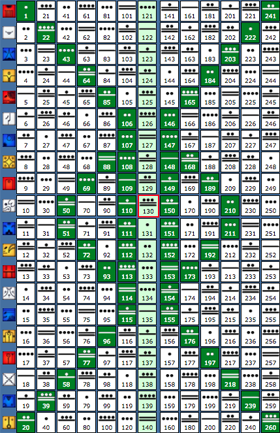 36 Tzolkins is one perfect quarter of 144 (36+36+36+36)! 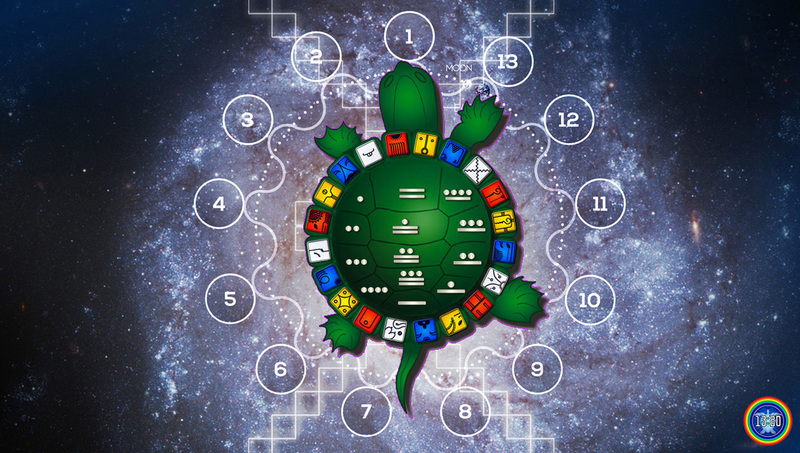 KIN 144 marks the 12th day of this 9th Moon of the Cosmic Moon Year coded by KIN 22 9Wind. 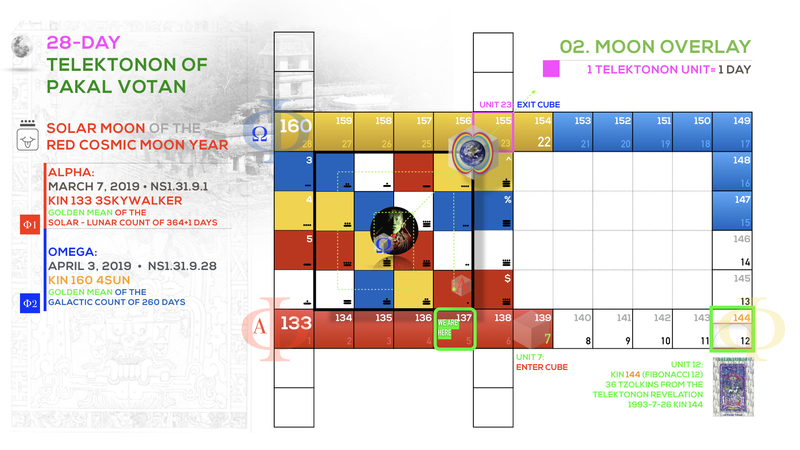 As we can appreciate on the Telektonon board for this moon, the 12th position is a PERFECT mirror for the Golden Mean harmonics and Divine Proportions present at the start (ALPHA) and at the end (OMEGA) of the 28-day Telektonon circuit. REMEMBER: This 9th moon opens on the Golden Mean interval of the 364+1-day Lunar+Solar cycle and closes with the Golden Mean Interval of the Galactic cycle of 260 days. To seal the prophetic nature of this 28-day window, when we calculate the UNIFIED ALPHA + OMEGA within this 9th moon we arrive once again to a perfect point of prophetic resonance… How is this? 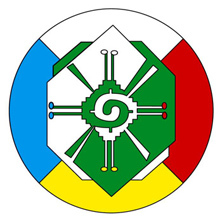 Since this 9th Moon is NOW coded by KIN 33 AND KIN 22 9Wind (Bolon Ik), below we are bringing back to memory the human testimony of this revelation, extracted directly from the transcript of the curriculum of the 28 MEDITATIONS ON THE LAW OF TIME by VALUM VOTAN and BOLON IK (José and Lloydine) presented at the Seven Week Earth Wizards Seminary at the Picarquin National Park (Chile) on Self-Existing Moon 8 to Overtone Moon 28 Seventh Year of Prophecy (October 25 – December 12, 1999). –Gar Magusa, Kin 34. Author of the 19:19 and the 33:33. You are cordially invited to join us in the mythical landscape of Avebury in Britain for the New Earth Wizards International Conference and Day Out of Time Celebration: Unveiling the Ancient-Future Mysteries of the Dimensional Shift. 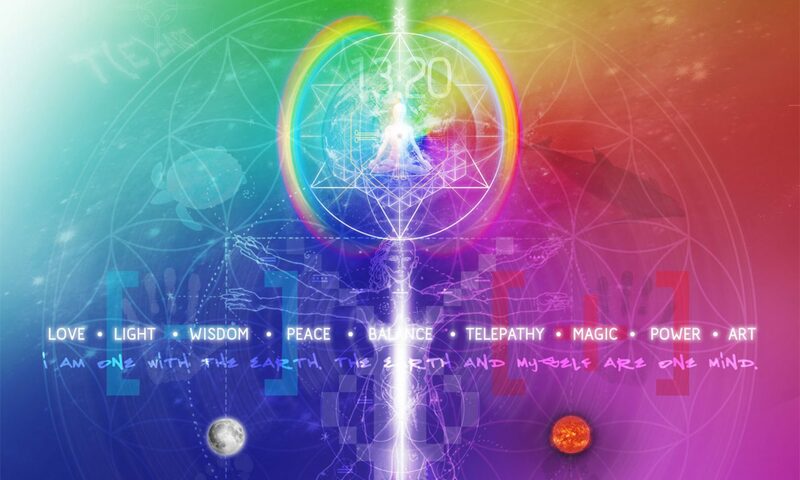 During the conference I will be presenting, in full resolution, the connection between the Stone Temple of Avebury, the 19:19 Crystal Matrix and the OMG33 – a trinity of living gnosis that forms the foundation of the Original Matrix. As will be demonstrated during the gathering, OMA is the Original Matrix of Avebury. 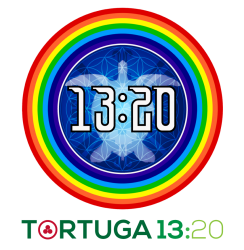 Tortuga 13:20 proudly presents “New Earth Wizards 33:33“, a visionary 7-day international conference of Ancient-Future Wisdom set in the mythic and geomantic landscape of Avebury Stone Circle, England, UK. 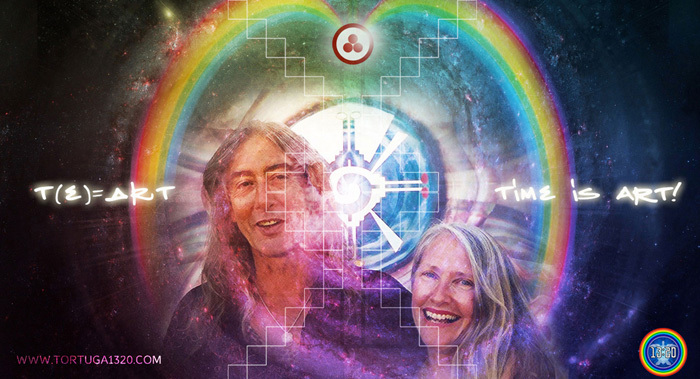 The gathering will be held between the 20th and 26th of July 2019, and will include a special “Day Out of Time 2019” celebration with Conscious Music and Arts. 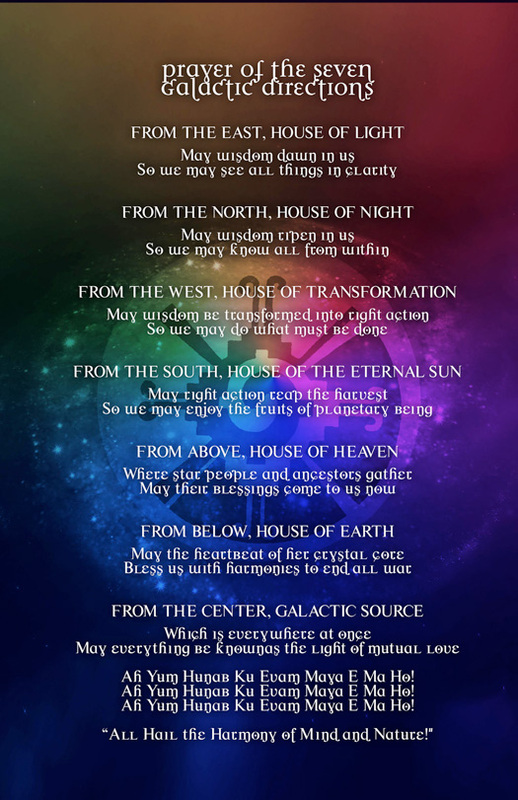 The program will commence on Day 360 of the Solar Year, and will run through the 5-day Sacred Wayeb of the Galactic Maya, to culminate with the Day Out of Time (25 July, 13 Skywalker) and take flight into the new Magnetic Wizard Year (26 July), as observed by the Dreamspell / 13 Moons Calendar and the 19 Matrix Solar Sequence. 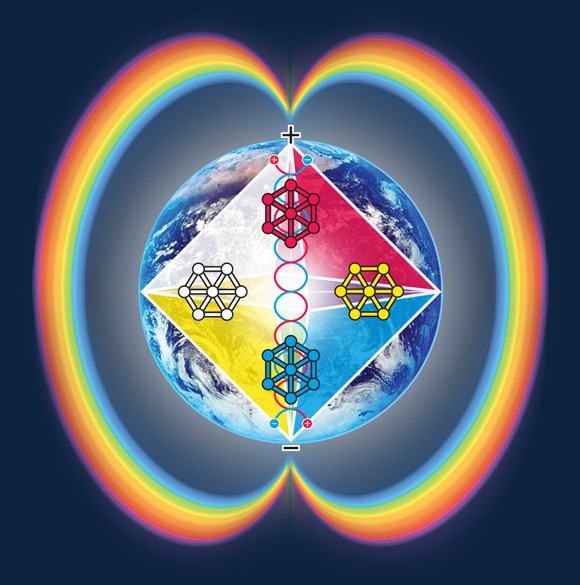 The first “New Earth Wizards” gathering took place on 25-26 July 2016 (Planetary Wizard Year to Spectral Storm Year, coded 19.11). 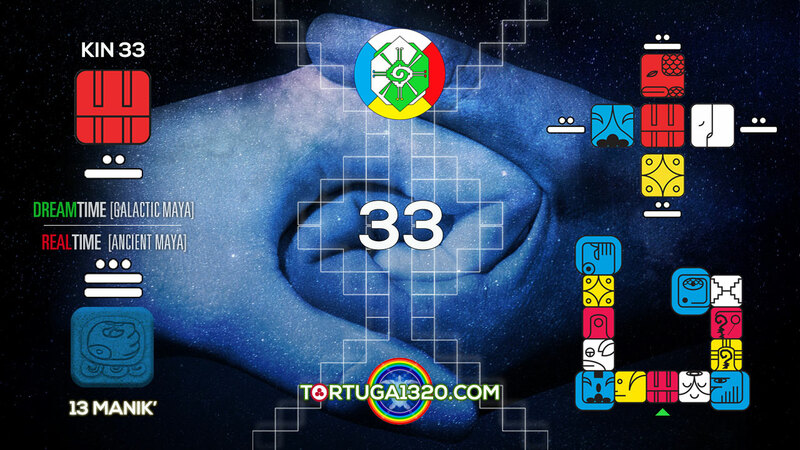 During this special occasion the 19:19 Crystal Matrix book was officially launched and the all new OMG33 was presented for the first time as the 33:33 Original Matrix of Avebury (updated). 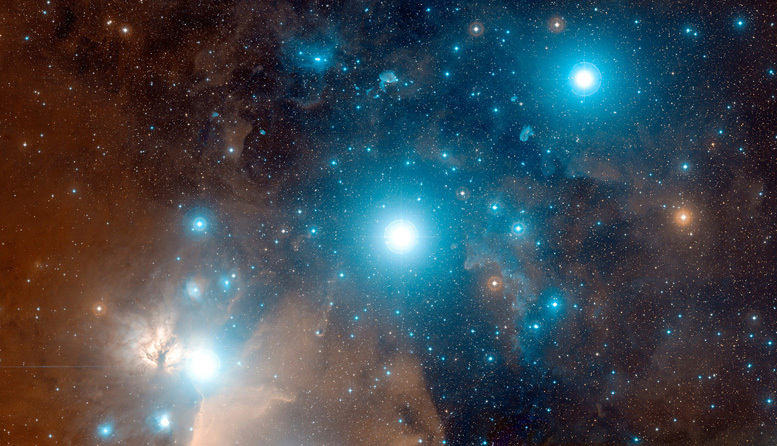 The New Earth Wizards 33:33 will be precisely completing the first 3-year cycle that is contained within this cosmic matrix, which is the original source of all multidimensional matrix systems. 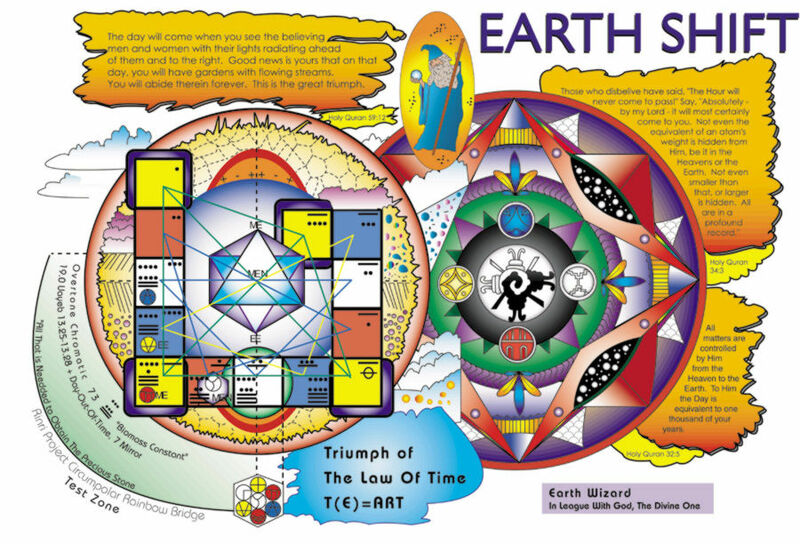 The New Earth Wizards 33:33 Conference will be demonstrating unique connections between the Temple of Avebury, the Galactic Maya Cosmology, the 19:19 Crystal Matrix and the OMG 33:33 Matrix. Other teachings include the RealTime-DreamTime Telektonon, the Venus Codes, the Galactic Feminine Theory, the Decoding of Key Crop Circles from the Avebury landscape, amongst others related subjects. An experiential teaching unveiling the Ancient-Future Mysteries of the Dimensional Shift! Join us for this New Chapter of the Planet Art Legacy! Galactic Maya Hologram: The Dreamtime Telektonon of Valum Votan and Bolon Ik. The Galactic Seed Crystallisation of Timeship Earth. Just after traversing the inter-dimensional frequencies of Samhain and All Saints Day in 2017, there will occur a truly divine synchronicity of the Galactic Maya. On the “Day of the Dead”, which is an ancient tradition in Mexico, a powerful portal will be opening into a telepathic transmission from the original source. This threshold will be happening during Gregorian dates 2/11 and 3/11 (2-3 November 2017), equivalent to Kin 163 (Resonant Night) and Kin 164 (Galactic Seed) within the Wavespell 13 of the Earth Mother. This special alignment is a unique phenomenon to consciously meditate upon. 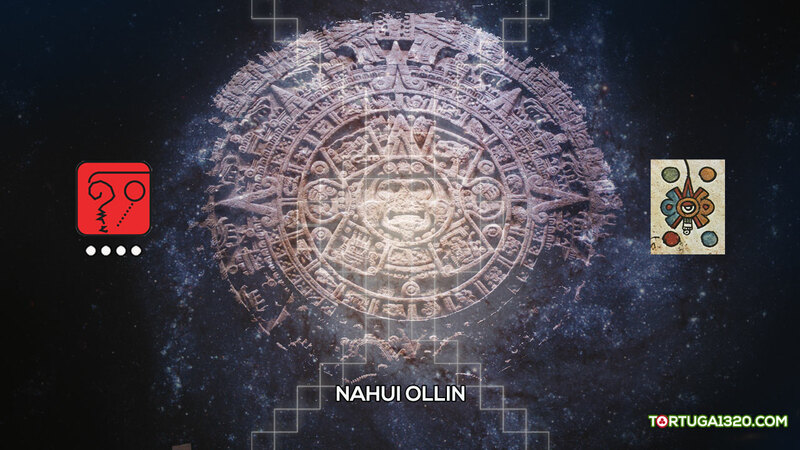 It is the culmination of an authentic and inspirational path of mastery which was walked on Earth, and now on the Heavens, by José and Lloydine Argüelles, the archetypes of Valum Votan and Bolon Ik on behalf of the Adam and Eve of the Galactic Maya Cosmology. 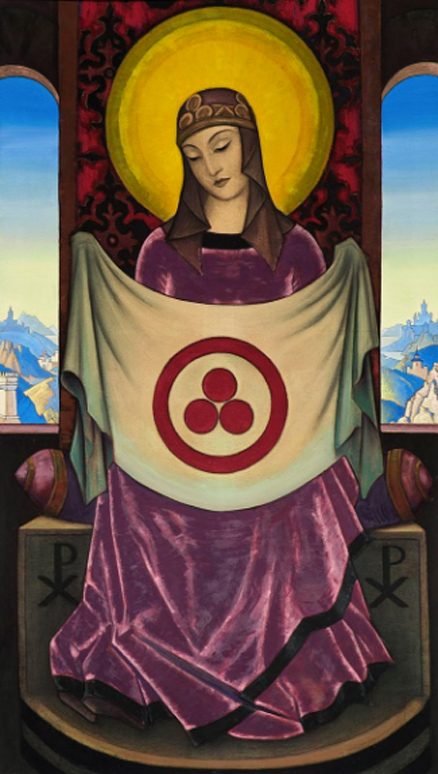 From the other side of the veil, the Ascended Masters of the New Time are bringing back to life what they once inscribed in Eternity within the fruit of their love: Telektonon, the Mother of All Prophecy.